Just a few days ago, we’ve reviewed another great headlight kit by Kensun. This headlight boasted HID bulbs that could penetrate through the darkest of darkness and the thickest of fog. HID bulbs are known to produce a very strong, sharp and penetrating light that often comes in white color with a slight blue accent. The one mentioned above surely did a great job, but there is another great manufacturer of headlight kit and their name speaks for itself. Guys and girls, we are talking about Apex HID Kit! Apex makes a compact kit that packs all you need to make your car shine. 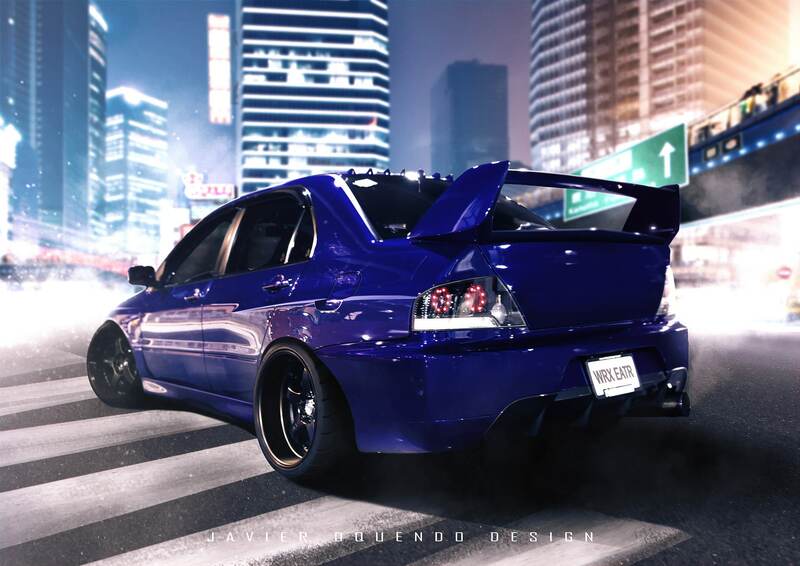 I don’t know what type or model of car you have, but I’m sure that any kind of headlight kit will give you the edge when it comes to aesthetics and overall beauty. Apex HID kit costs astonishing $29.99 and it’s a budget-friendly option for car lovers with a not-so-deep pocket (or wallet). With that in mind, I’m sure you can’t wait to hear more about this product, and we’re going to delve deeper into that in just a millisecond! What makes the Apex so special? 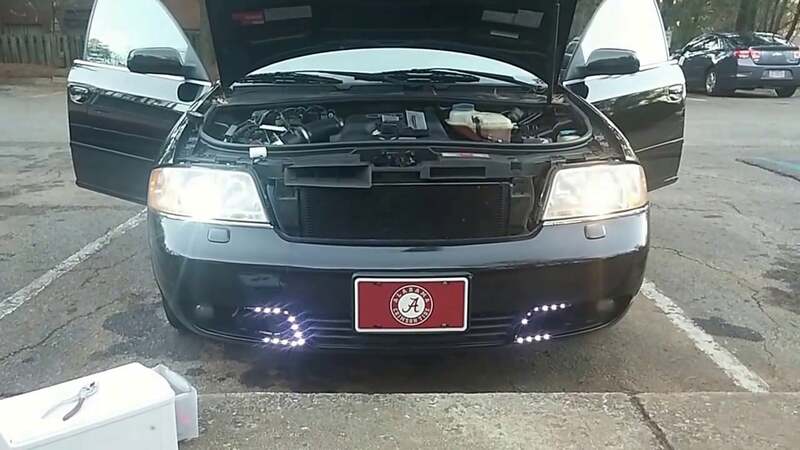 When we talk about headlight kits, you can find them around every corner, but it’s not all about that. Sure, you can get a headlight kit with dozens of advanced features, but again, it’s not about being advanced. It’s about being efficient and doing what needs to be done. This is the thing that makes Apex special. Let’s first take a glance at its packaging and what’s inside. I quite like this black, sleek packaging with a yellow Apex logo in it. It reminds me strongly of a computer PSU packaging, and it’s very compact, too! With its 9.6 ounces in weight, a grown-up chicken could wipe the floor with this headlight kit. You must agree that it’s featherweight, but packs a solid amount of power. Inside this black box, I first noticed two Apex HID Xenon bulbs and two Apex Premium 35 W Slim Xenon HID ballasts. When I unpacked the product, I was pleasantly surprised with the simplicity and ease of use. Do you remember the times where you had to splice and cut your wires in order to install new bulbs? Well, forget about it, Apex HID Headlight Kit comes as a plug & play product! Upon installation (for which you’ll need no more than 15 minutes), I’ve decided to try these bulbs. The result was penetrating and blinding HID lighting that can easily blind even a wall! As far as I know, walls don’t have eyes, so you get the point. This is very impressive due to the size of the bulbs. Unlike some other “budget” HID kits, Apex HID kit offers a little of variety when it comes to the lighting color. If you opt for a standard, diamond white color, you’ll get the classic 6000K bulbs, which are still very strong. However, Apex offers tons of other colors like 3K yellow, 10K deep blue, 8K ice blue, 5K OEM white, 30K pink/exotic, etc. Finally, it’s the bulbs that make Apex HID Headlight Kit a star of the show. I mean, HID bulbs are known to produce three times more luminance than ordinary halogen bulbs. Furthermore, you’ll get more out of these bulbs due to the greater lifespan and fewer power requirements. By the way, this product is hundred percent waterproof, shockproof and dustproof. I don’t know about you, but I’m jumping in excitement! Two Apex HID bulbs are here to provide a penetrating ray of light, making it great for night and foggy environments. These bulbs are going to provide enough luminance for any environment and terrain. Two high-quality digital ballasts are included. With their power of 35 W, they are here to provide a constant voltage control and monitoring. They will also ensure that your bulbs never overheat and explode. Everything is simple and neat with Apex HID bulbs. The package contains all the info you need for a plug & play installation. No messy cables and no cutting and splicing! Apex HID kit comes with an onboard CPU that serves as a safety measure, preventing any possible damage. Comes in a variety of colors, including green, blue, yellow, white, pink and exotic. The possibilities with this product are unlimited and they all come at an affordable price. Apex HID lighting is easy to install with its plug & play features. You won’t need any additional tools and you’ll get it up and be running in less than 15 minutes. The product comes in a plethora of colors, meaning that you can always choose the color and the strength of the lighting. HID bulbs are great. They emit a blinding light, save you a lot of energy and have a long-lasting lifespan. The kit is 100% dustproof, shockproof and waterproof. You can now drive your vehicle across every terrain and only wipe the headlight’s exterior if it gets dirty. 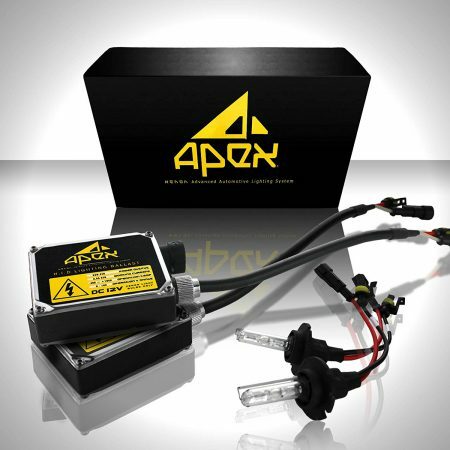 Two Apex Slim Xenon HID ballasts offer a great control over your HID bulbs. I’ve not experienced any interference with my FM radio or any other electronic device in the car. It’s very cheap and affordable. HID bulbs usually take some time to start emitting light, unlike LED bulbs which fire up immediately. I sometimes experienced occasional flickering during the startup process. HID kits are often less compatible than LED kits. Carefully buy these, because not every vehicle is supported. Being a lightweight product, this HID kit will need an extra care before you install it into your car. Before we close with this review, you can view a full guide at this URL topratedanything.com/best-hid-headlight-kits-to-buy/, it’s going to be worth a read. When shopping for a headlight kit, you need to know several things. First is that a budget-oriented product is always going to give you budget-oriented results and vice versa. Apex HID Headlight Kit is a great budget product that, in fact, offers a lot more than it seems to offer. At this price ($29.909) you wouldn’t expect a plethora of colors to choose from and surely not high-quality digital ballasts. However, I’m very glad that Apex took their game a step further and introduce this product for users to experience. With its easy plug & play installation and overall quality, I’m sure that many headlight kit enthusiasts will be blown away. On top of that, this is an eco-friendly product, giving you lots of piercing light at a lower energy cost, making sure that your car battery always stays full during your long hauls. Having in mind aforementioned, Apex is very well worth your money and I doubt you’ll find a better headlight kit at this price.